You are here: Home › U.S. Cities › NEW YORK CITY, N.Y.
Archive | NEW YORK CITY, N.Y.
Press Release: Georges Duboeuf Beaujolais Nouveau 2016 Est Arrive! First Wine of the 2016 Harvest Makes Its Debut Across U.S.
NEW YORK CITY, N.Y., Nov. 16, 2016 (SEND2PRESS NEWSWIRE) — There’s no annual wine tradition quite like the November release of Georges Duboeuf Beaujolais Nouveau, and wine lovers around the world collectively rejoice as the 2016 bottling is officially released today – the third Thursday of November, at 12:01 a.m. GMT+1 (Beaujolais time). 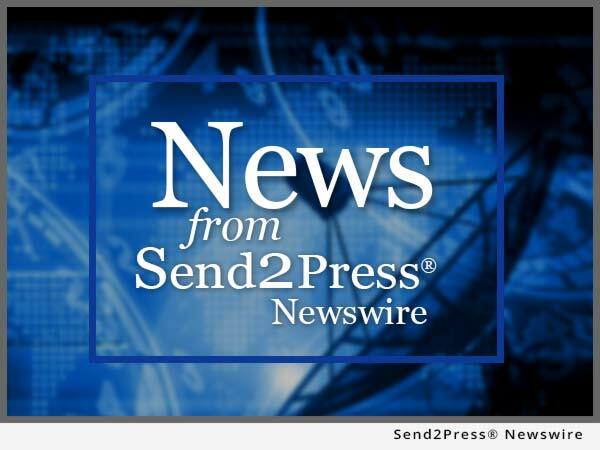 NEW YORK CITY, N.Y., July 30, 2015 (SEND2PRESS NEWSWIRE) — Published on July 29, 2015, Windows 10 finally comes. EaseUS software breaks Windows 10 rollback limitation with system rollback software – EaseUS System GoBack Free, allowing users to downgrade to previous Windows OS when meet problems with Windows 10.